For over a month I’ve been talking about putting my art out there in limited editions. It’s only a matter of time now before I do that. I’ll easily have a dozen paintings offered in editions of 50 each, possibly 52. I’m thinking the number of paintings will be closer to twenty than a dozen, but they may not be released all at once. I want to keep this post short, so I’ll be blogging more about this move over the next few weeks. In the meantime, at least six of my limited edition selections have never been published elsewhere, such as my site on Fine Art America. Here’s five of them, and for a change I composed a group shot – I hope you can view it okay – it looks great on my laptop! As not all the titles are finalized, I won’t mention any for now. However, if you have any questions then please add a comment here, or send me a private email to: ljgrodecki at google [dot] com. A collage of unpublished creations, soon to be available in limited edition. 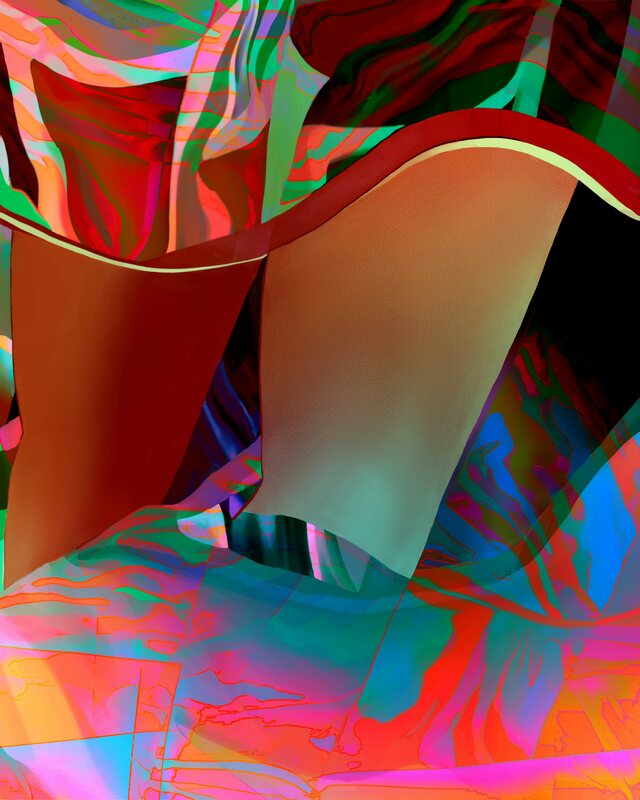 This entry was posted in Art, Art & Culture, Inspiration and tagged abstract art, Art on January 13, 2015 by Lawrence Grodecki.